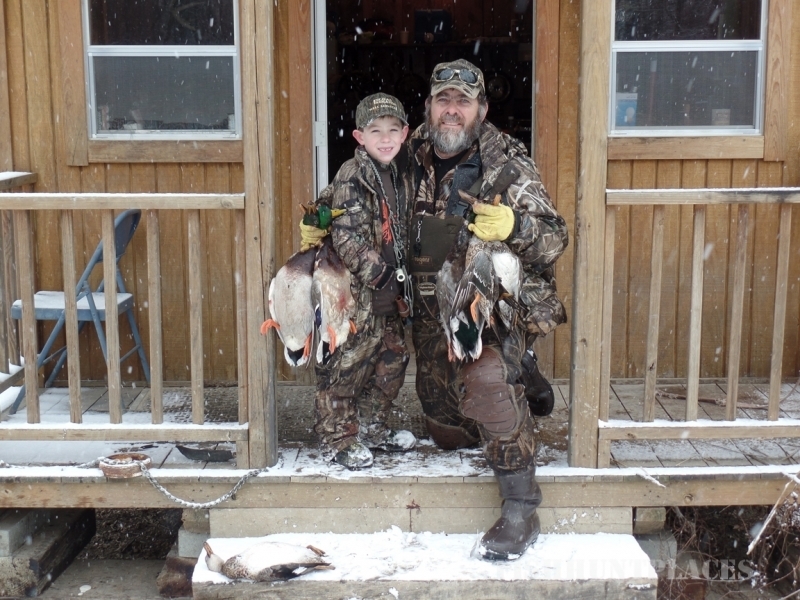 ReelfootDuckHunt.com, you're first step to a great duck hunting season! 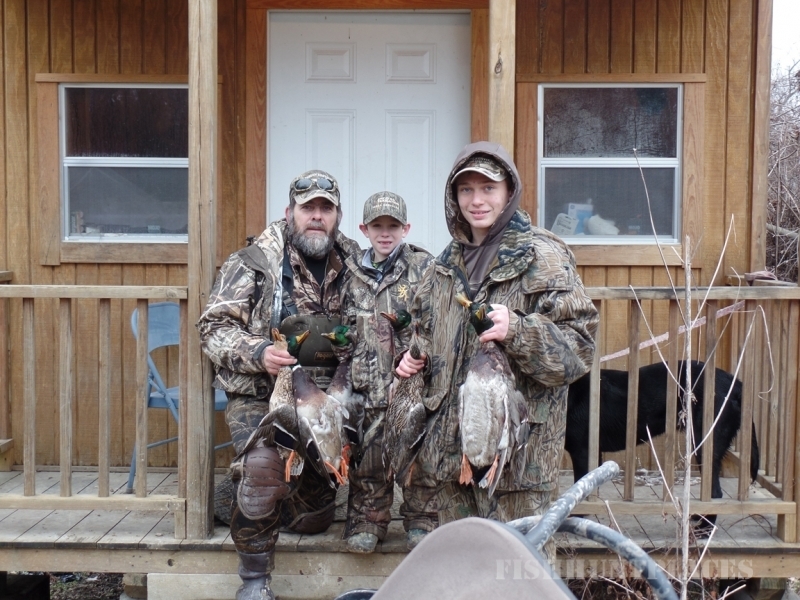 Randy and Terry are professional guides with over 40 years of duck hunting experience. 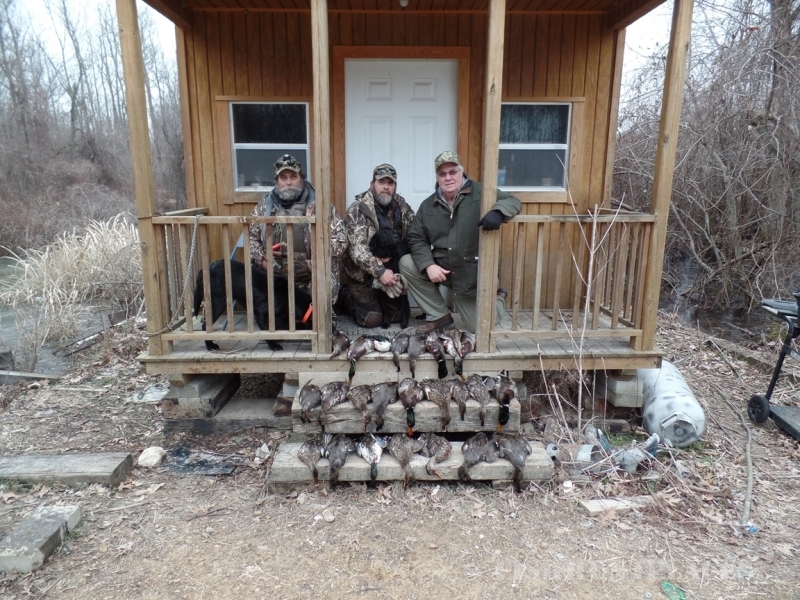 Their family has been hunting, fishing, and living off the land around Reelfoot Lake for more than 100 years. 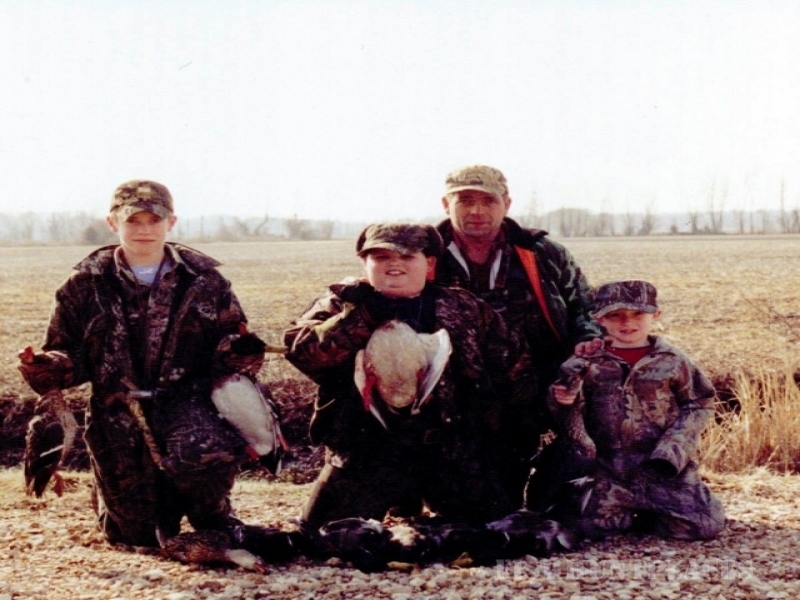 The Roberson Brothers, Odie Buddy Roberson (their dad), and the rest of the Roberson Family have privately owned and hunted the Blind at Phillippy since 1976. 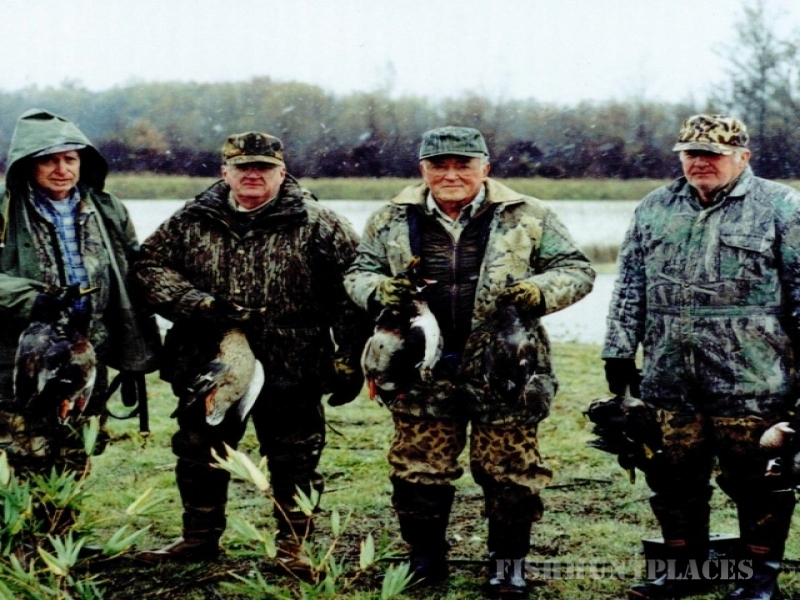 In 2011, they opened the blinds to the public. 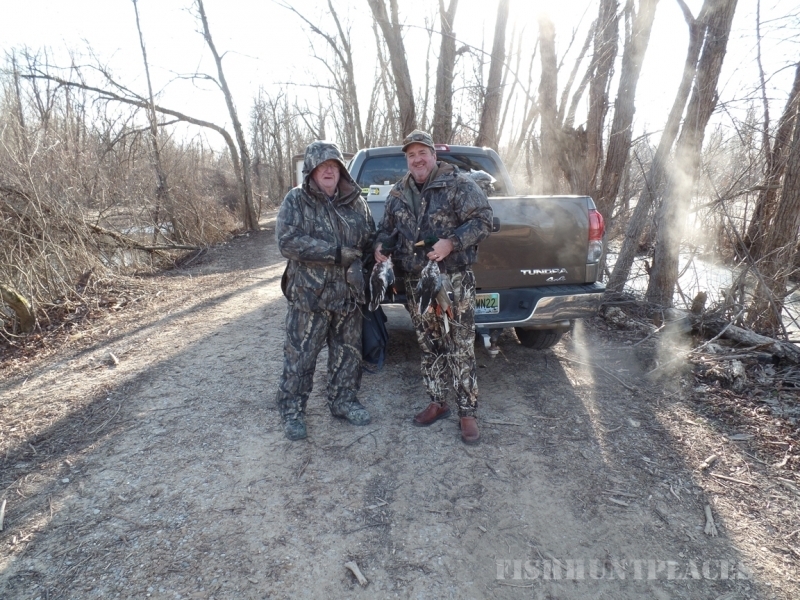 Randy and Terry have both taken multiple guided hunts across the United States, experiencing some of the best (and worst) guided hunts available, giving them a rare perspective of what to expect in a guide, offering you the best experience possible. 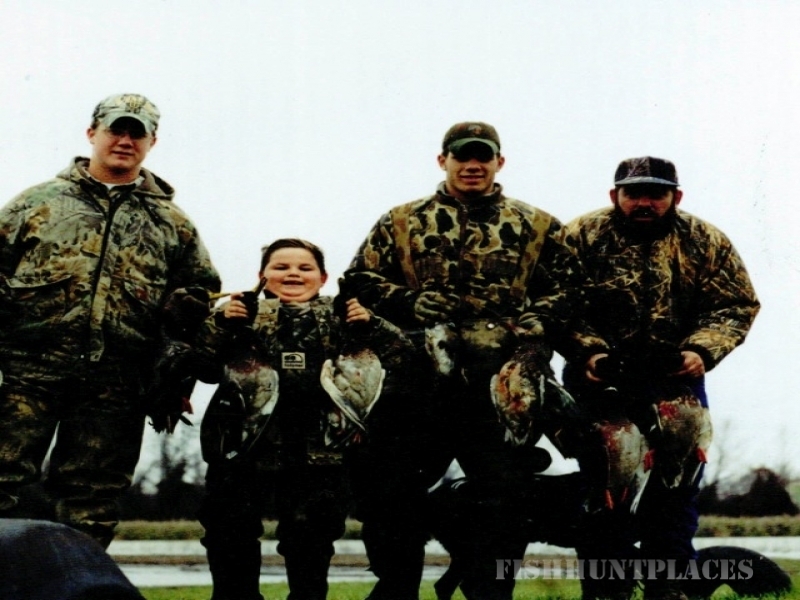 The Roberson Brothers are members of Ducks Unlimited and Delta Waterfowl.